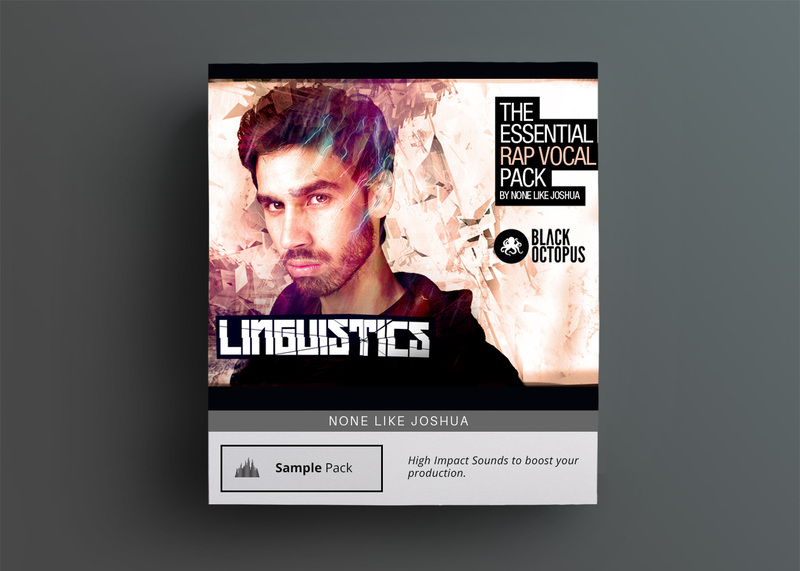 Looking for that one-stop pack of blasting drums and blazing 808s to get your new tune lit? Look no further! 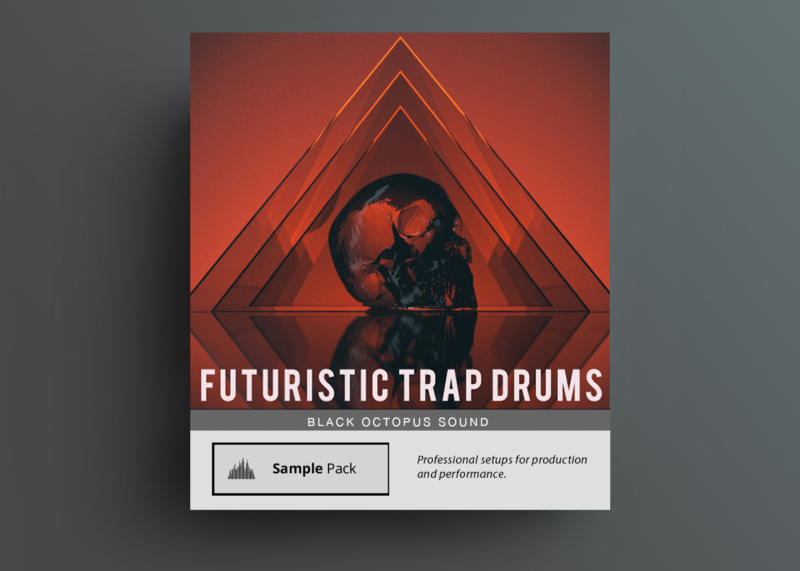 Slam those club systems with Futuristic Trap Drums Vol 1! This is not a pack for the lightweights. 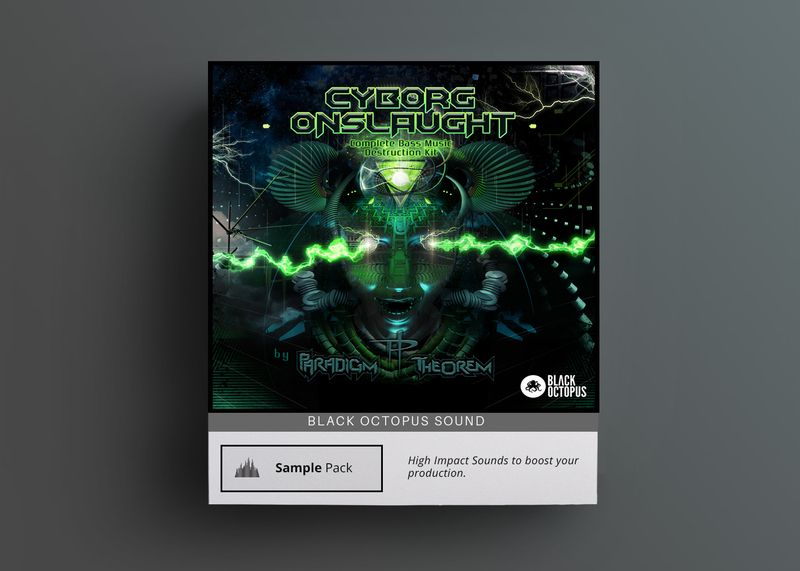 We are talking HEAVY bass, drum one shots and presets that will take your Trap game to the next level. 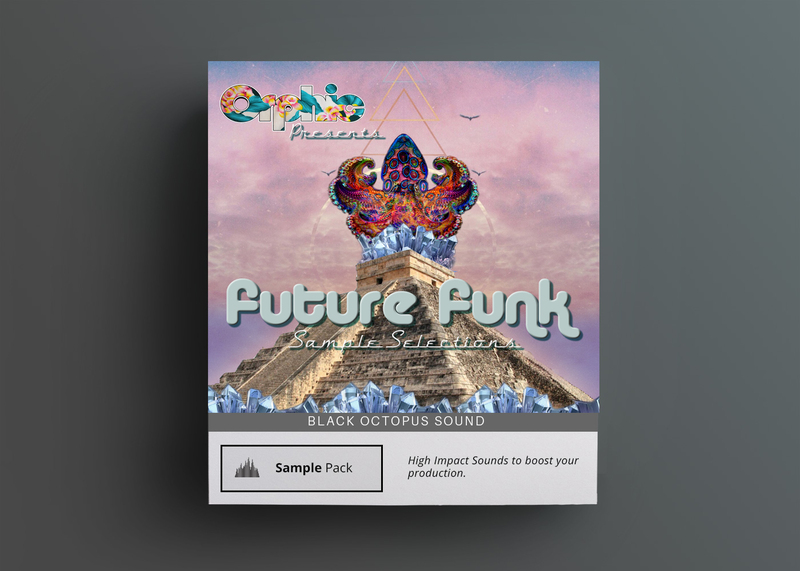 Futuristic Trap Drums comes with a bonus addition of Serum Presets ranging from FX, Leads, Bass, Plucks, & Synths as presets and wave! 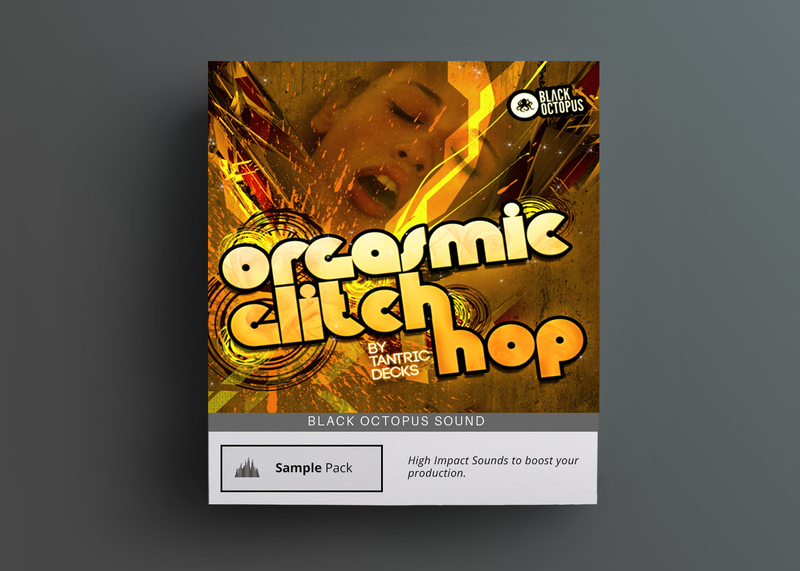 Inspired by artists such as RL Grime, Yellow Claw, Loudpvck, Flosstradamus, Diplo, Bro Safari, Keys N Krates and many more! So step up to the stage and show them who’s runnin’ this! Ill booty shakin’ Trap music done right!